TEMPRESS has teamed up with leading US Spinal Surgeons and Ergonomic Experts to create the break-thru patented ProBax® Seat. 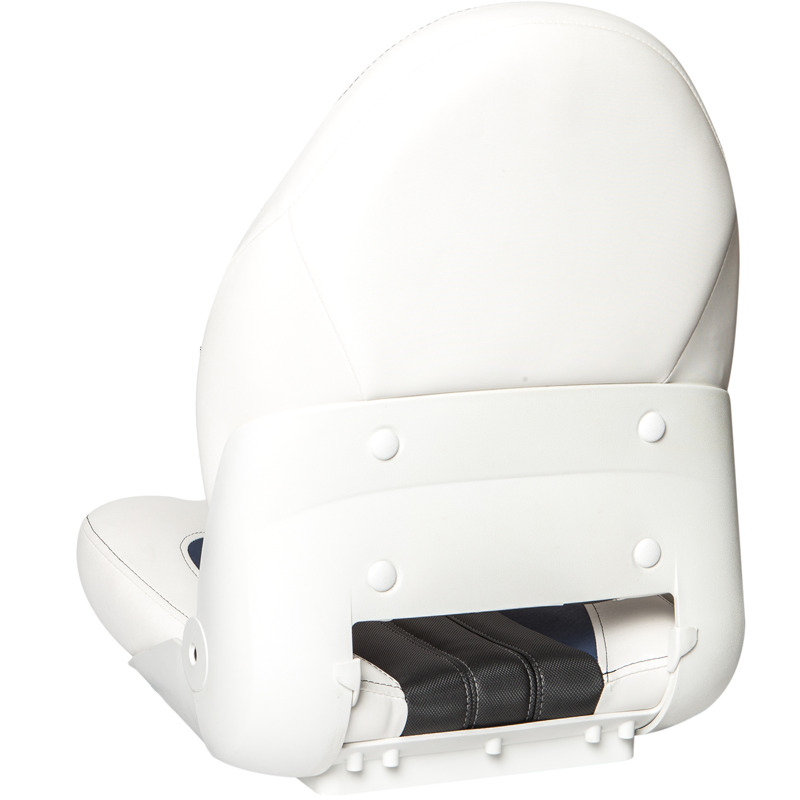 ProBax® is the only seat clinically proven to provide optimal long-term back and upper body support. 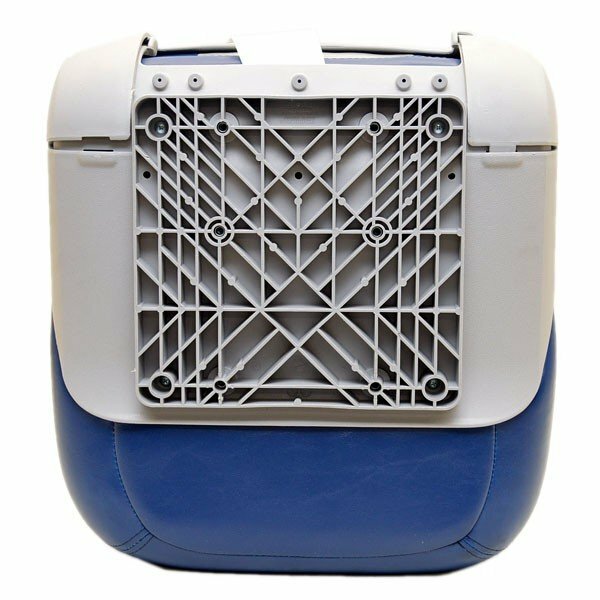 This seat comes equipped with a patented base and back dual core foam support system only available thru TEMPRESS.This system is also water resistant and durable for prolonged use. The ProBax® is sewn with UV and abrasion-resistant polyester thread and covered in 30-oz. marine-grade vinyl to stand up to all the elements. 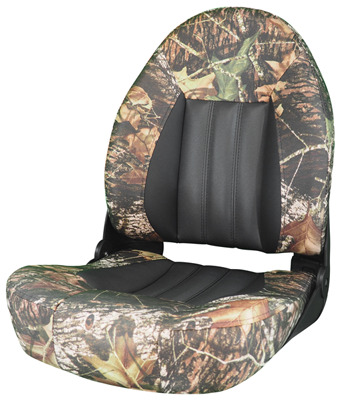 A universal seat bolt pattern is molded into the frame to accept any 5-1/4” mounting system or pedestal. Stainless steel mounting hardware with Loctite patch is included. 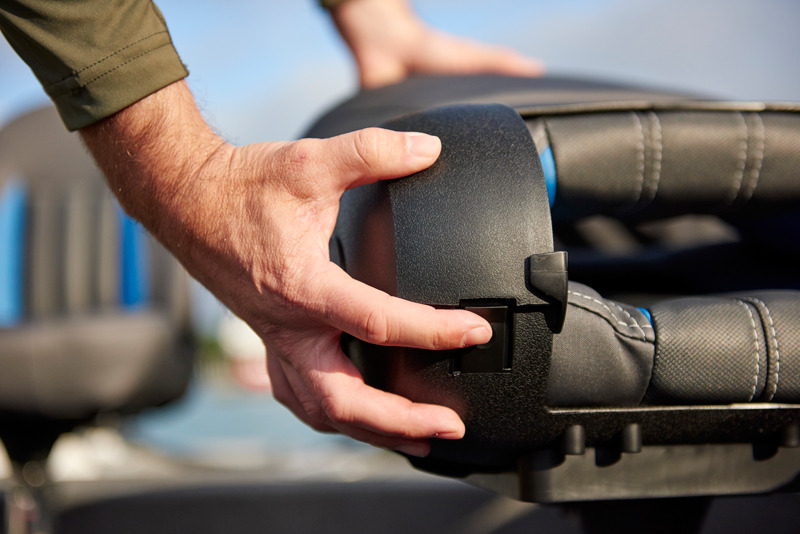 Take control of your boating and fishing experience, take control of your body and upgrade to the ProBax™ by TEMPRESS. Made in USA. Q: Can I get this made in a different color? Please email us directly at csr2@tempress.com to discuss possible custom color options, pricing and lead time. Q: Can I get armrest to match this seat? Q: How do I clean the material?